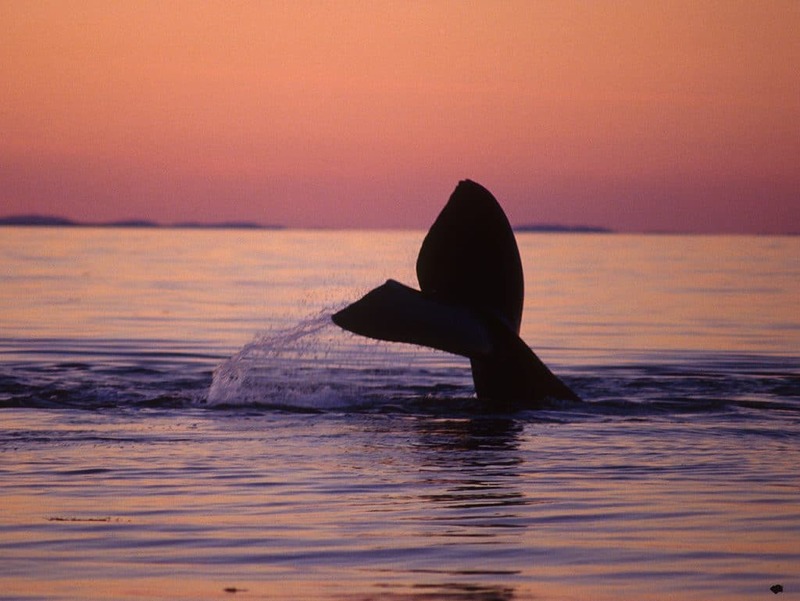 The North Atlantic right whale is a critically endangered whale species that is protected under the U.S. Endangered Species Act, the Marine Mammal Protection Act, and Canada’s Species at Risk Act. These animals, of which there are only 411 remaining, are often found within 50 miles of the East Coast of North America, making them vulnerable to human activities. A new report from Woods Hole Oceanographic Institution (WHOI) discusses some of the critical threats affecting right whale populations, including entanglements in fishing gear, ship strikes, and noise pollution in the ocean. 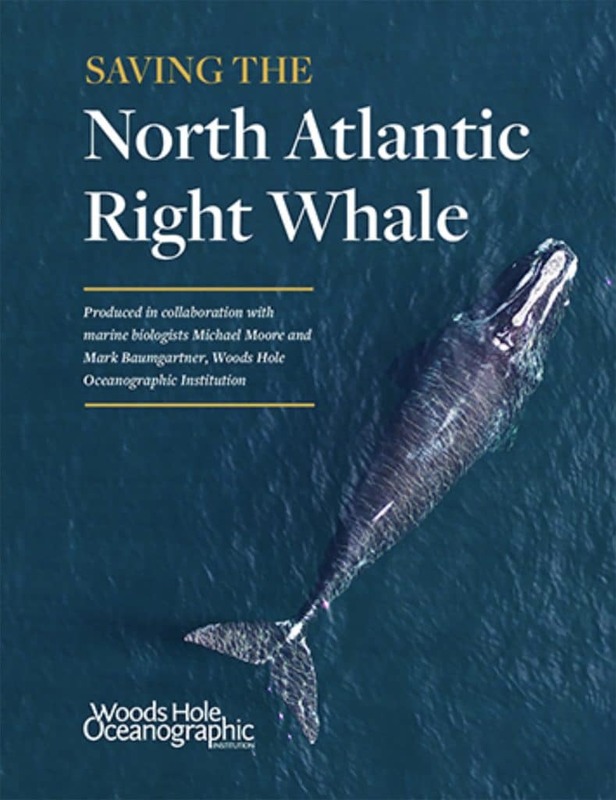 The report, produced in collaboration with WHOI marine biologists Michael Moore and Mark Baumgartner, also explores the crucial efforts underway to develop the most effective and pragmatic solutions for addressing these risks and supporting the recovery of the North Atlantic right whale population. A new report discusses some of the critical threats affecting right whale populations, including entanglements in fishing gear, ship strikes, and noise pollution in the ocean.